The Lindisfarne Gospels, is one of the world’s great cultural and spiritual masterpieces. This remarkable illuminated manuscript was created,“to the glory of God and St Cuthbert”, on Lindisfarne, a tidal island off the coast of Northumberland, between the years AD 715 and 721. 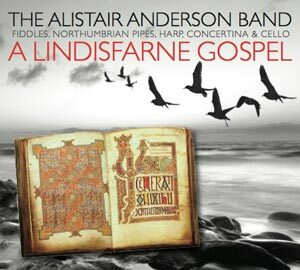 A Lindisfarne Gospel is a personal, musical, response to this amazing work and the island where it was created. 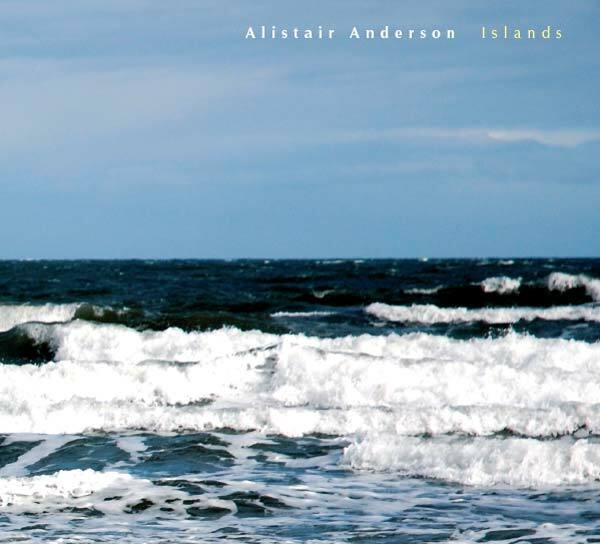 Drawing on the roots of Northumbrian music, interweaving musical lines reflect the complex intertwining designs of the Gospels and emotive slow airs evoke the wide-skied landscapes of Lindisfarne. Cuthbert’s Air unfolds on concertina and pipes, over layers of strings.As the pipes and harp take up the main air the concertina plays Cuthbert’s Isle across their rhythm. Cuthbert’s Eiders provide a short interlude, in canon, before Cuthbert’s Isle returns with light echoes of the original air. The pipes lead the band into The Pilgrims' Way and Grass of Parnassus.Then the concertina and fiddle take flight with The Oystercatcher which continues as the Pilgrims' Way returns on cello.The pipes restate The Pilgrims' Way before the concertina and strings open Warp and Weft, which weaves its way through all the instruments. 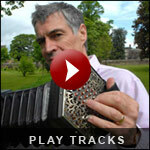 A concertina solo opens both Aidan’s Voyaging and Time and Tide; where slower and more flowing phrases are traded between each instrument. The pipes state the air Eadfrith’s Gift then the fiddle and concertina float The Red Shank over the air, now played on the cello, the harp takes up The Red Shank as the pipes play the air. The air fades as The Red Shank is joined by The Green Shank before the concertina leads into the final air – Lindisfarne Horizons with the harp reprising its line from the opening section.